AFP Sport understands a fee of around 2 million euros was agreed. A Barcelona statement read: "The signed agreement includes the immediate arrival of the French player, who will sign a contract with the Club for the next four and a half seasons, until the end of the 2022/23 campaign." 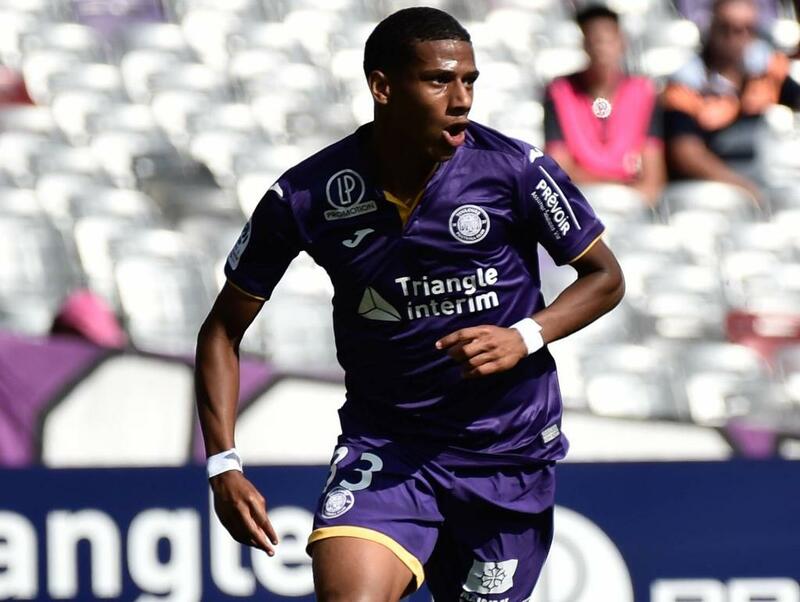 Toulouse president Olivier Sadran had criticised Barca's "arrogance" for snapping up Todibo on a free transfer but was persuaded a January deal would be best for all parties. Todibo, who models himself on Paris Saint-Germain's Brazilian centre-back Thiago Silva, will wear the number six shirt at the Camp Nou. He only made his first-team debut in August and has played 10 times in Ligue 1 this season. Born in French Guyana, Todibo has also represented the French under-20 side twice.